We provide a stage to budding talent for showcasing their hidden talent. 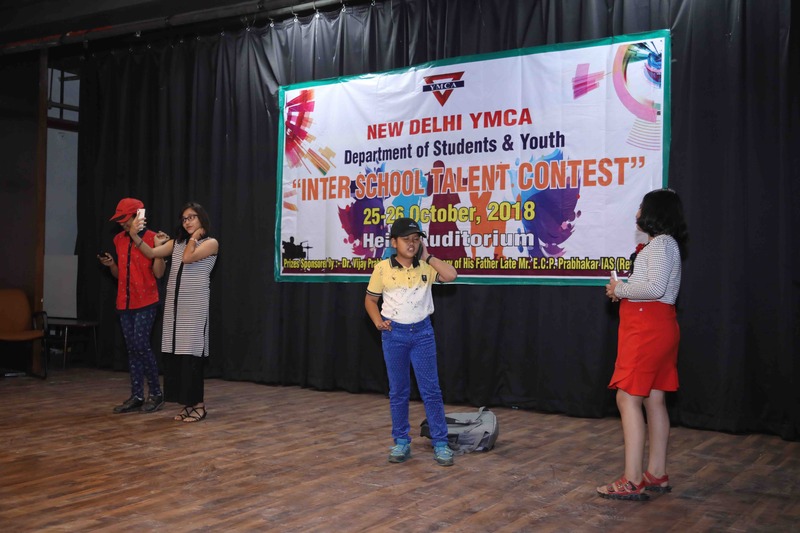 And for this Inter School Talent Contest, Summer Program as well as Leadership Camps are organised for various age groups. 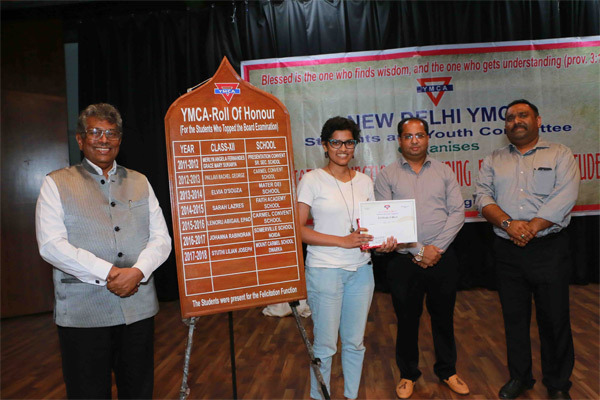 We also plan to start a Uni-Y or Hi-Y club for college students of Delhi NCR.